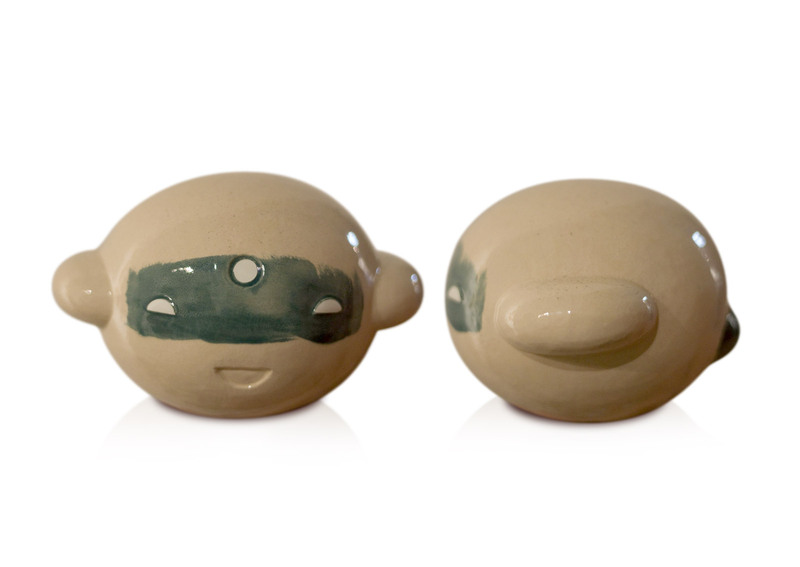 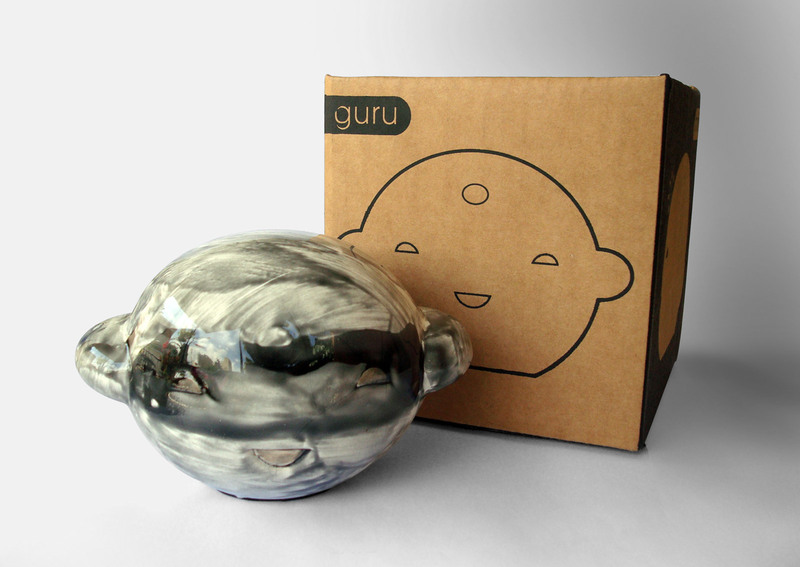 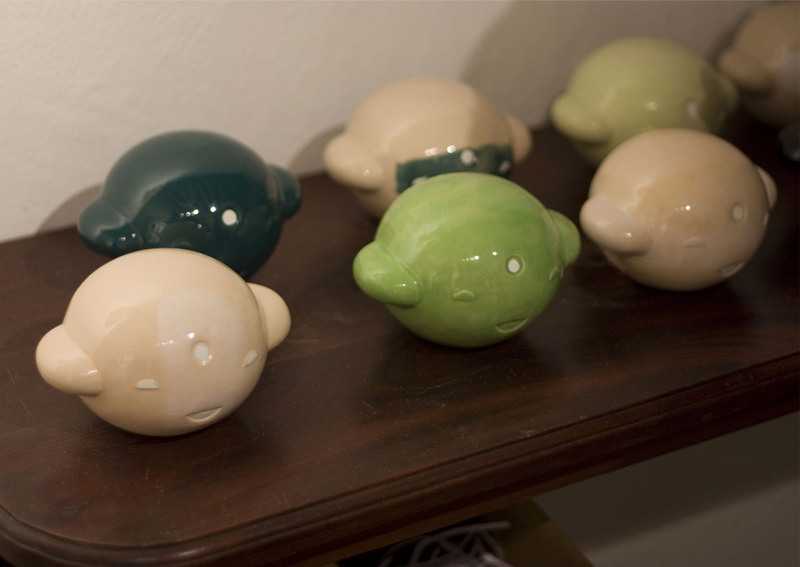 Mini Guru was created to be sold at Guerrilla Store, Santo Domingo, Dominican Republic, 2009. 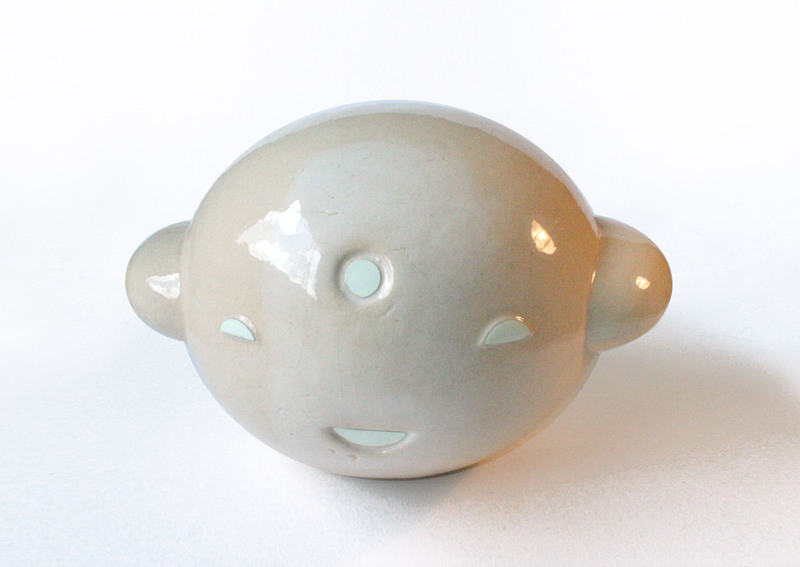 Mini Guru is a decorative sculpture in ceramic. 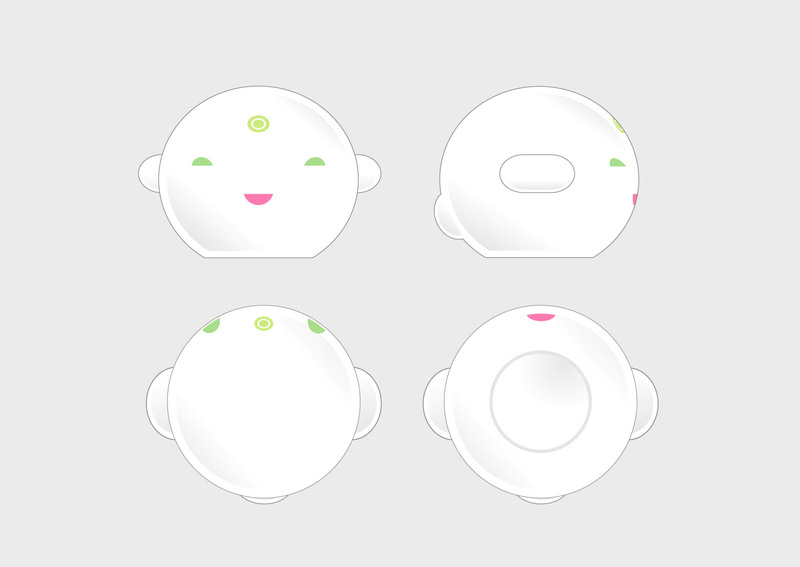 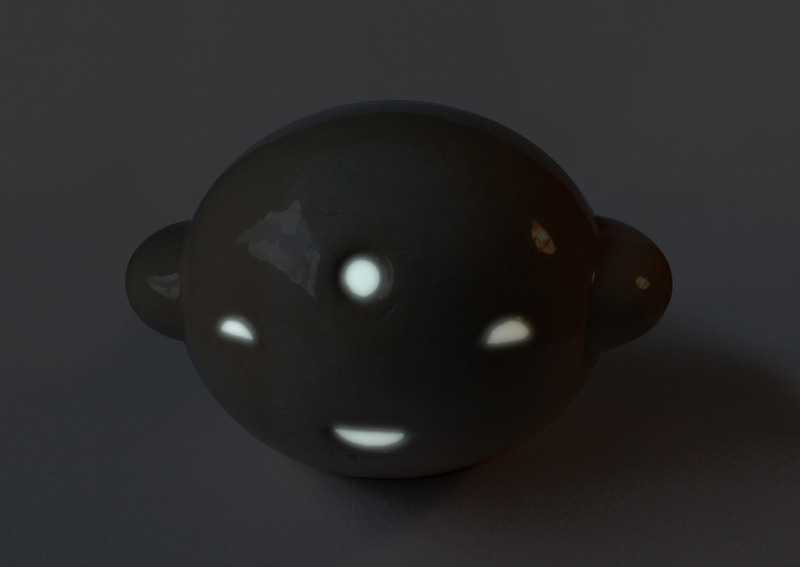 Its eyes, smile and third eye glow in the dark to keep you company at all times. 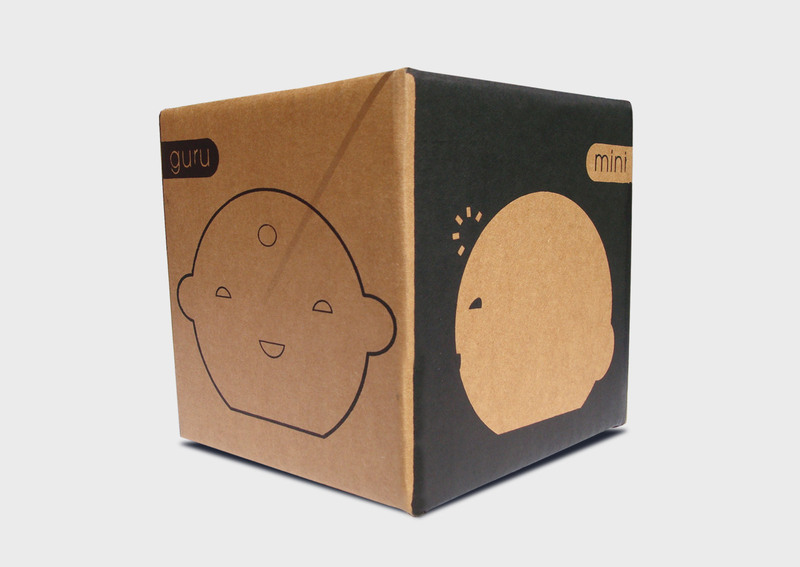 The packaging is screen printed on cardboard.